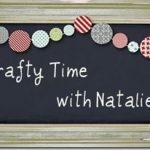 You are here: Home / Make It Pretty Wednesdays / Make It Pretty Wednesdays: Diaper Cake! Diaper cakes are everywhere! 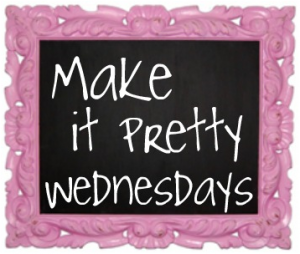 Just take a trip around Pinterest! 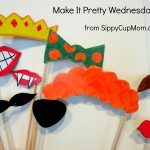 So many cute, fun ideas! One of my dearest friends is due next month. We are all so excited and can’t wait to meet him! The baby shower is just around the corner and I wanted to put together a gift basket filled with some of my favorite baby items and a diaper cake! Measure the width of the diapers and roll up the receiving blanket to the same measurement. I ended up with a receiving blanket rolled to a height of 4 inches. Tie with a ribbon, string or rubber band. 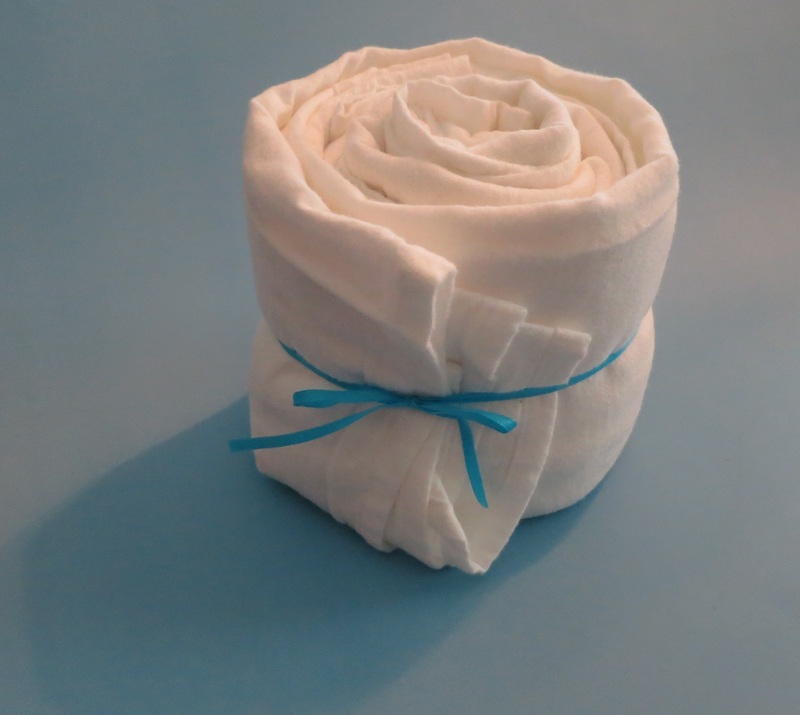 Cut a slit on both sides of the receiving blanket and pull a length of string or ribbon through. Roll up the diapers. 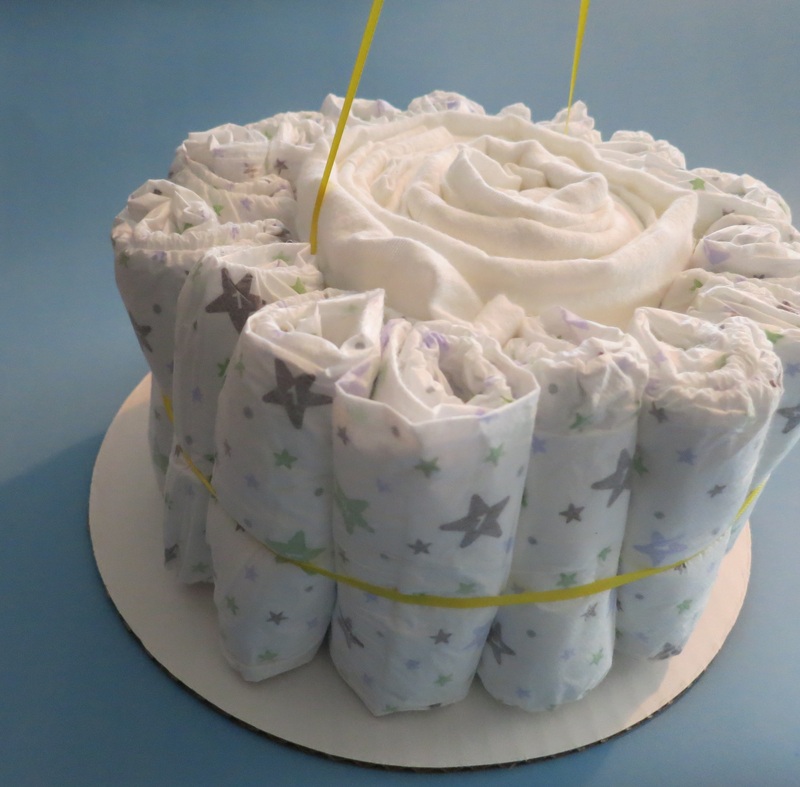 Create a layer of rolled diapers around the receiving blanket, keeping the ribbon as shown. Secure the layer of rolled diapers with a ribbon. 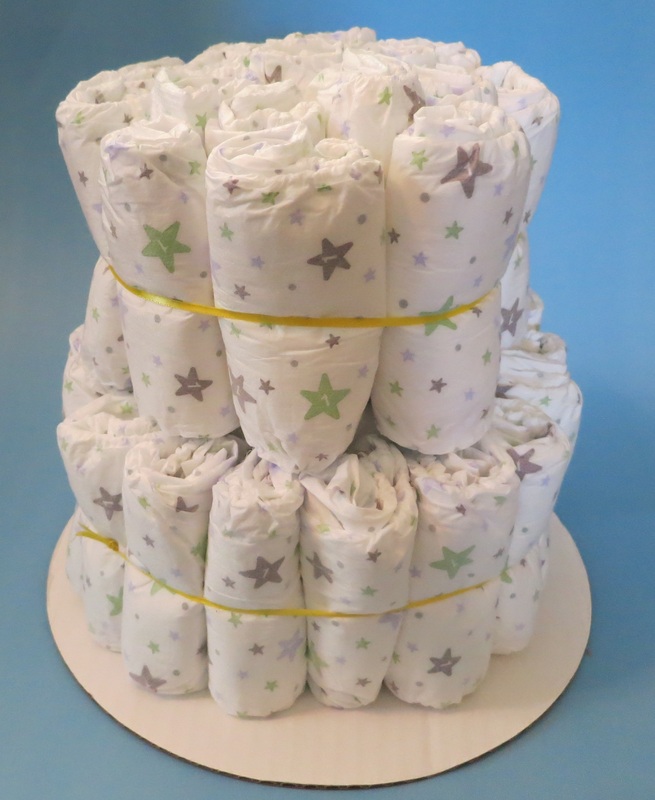 Make another layer of rolled diapers and keeping the vertical ribbon up around the layers of diapers. Secure this layer with a ribbon. Tie the vertical ribbon holding the second layer tight to the base layer. Cut cardstock a half inch less than the height of the diaper layers. Secure with Glue Dots. I added a little stuffed squeaky duck with push pins to add a bit of flair! 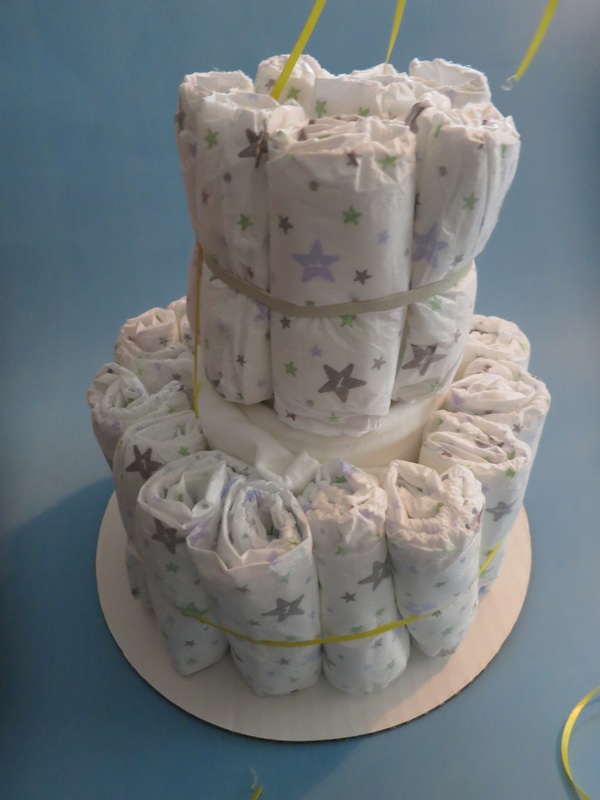 This diaper cake is so cute! I wish I had a baby shower to attend so that I could make one! I have always wondered how these were made! So cute! I have always wanted to make one of those! 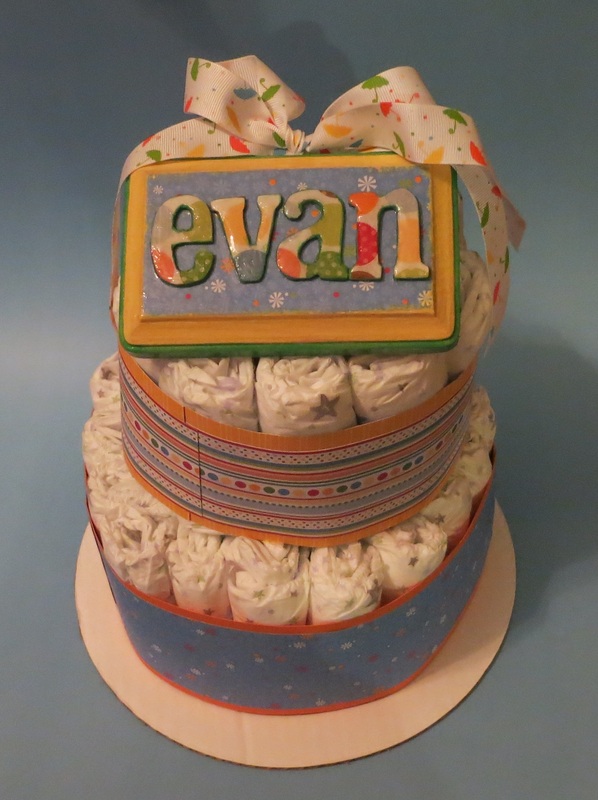 Thanks for sharing how to make a diaper cake. I’ve always wondered. This one is adorable! The diaper cake turned out wonderfully. Thanks for the tutorial. I like the name plaque idea on top. Love this diaper cake! The neutral colors are awesome and it is so clean-looking and just adorable. I love that you used a cloth blanket for the inside of the diaper cake – if mom was cloth diapering you could do a mix of cloth diapers and disposables in the same way (having a few disposables on hand for those first few weeks when they need to be changed every 20 minutes is a great idea.) 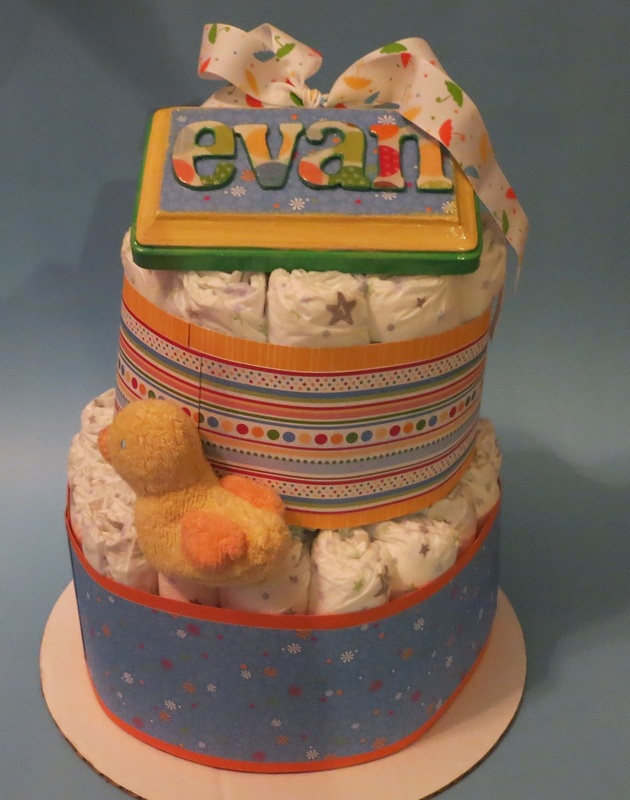 Adorable diaper cake, great job Mama! 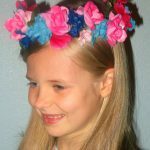 They are everywhere and SO easy to make! Love this one! 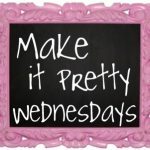 great idea and so cute! So gonna try this! I have done these for a number of showers and they are ALWAYS well received. Such a great, simple and useful gift. This is such a cute idea for a baby shower! I’ll have to give it a try. I’ve made a few diaper cakes and given they are always a hit at showers. 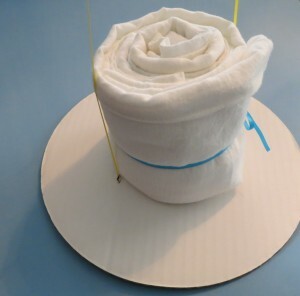 I also made a toilet paper cake for a housewarming party once. this is so much cuter than the ones you can buy! great job!